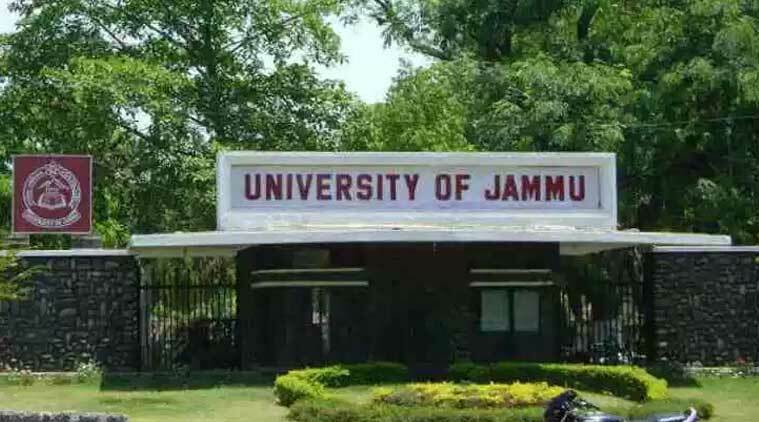 The University of Jammu has published the results of various undergraduate courses on Thursday, September 4. The students who had appeared for the 4th, 6th semester examinations can check the results through the official website,coeju.com. Those students who wish to apply for revaluation with the prescribed fee which will be updated later by the varsity. The re-evaluation will be done by the independent examiner. The final result after the re-evaluation will be the best of the two scores obtained by the student after the re-evaluation / original evaluation. To apply for revaluation, fill the online form available on the official website. Fill up all the necessary details like roll number etc. Select the subject you wish to apply and pay the fees.